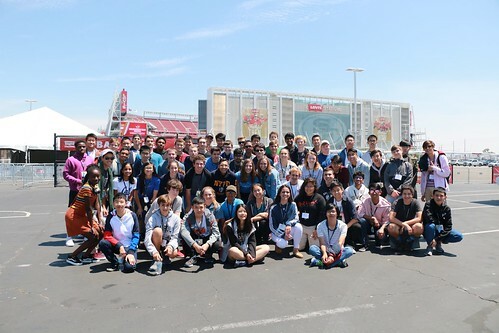 Our Engineering students got a tour of Levi’s Stadium, home of the San Francisco 49ers, yesterday morning! In addition to seeing the museum and the field first-hand, the students participated in a collaborative work session, in which student groups brainstormed how to make a more effective and safe face mask for football players. Look at all the photos here on Flickr! Today our Engineering students designed, built, and competed with their trebuchet designs in their TA small groups. Last night, our Engineering students competed in a Minute To Win It challenge with their TA Groups! Watch the video below to catch a glimpse of all the excitement and team-building from the activity! 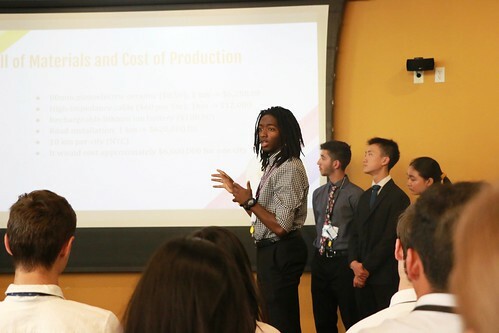 Congratulations to our Engineering students, for presenting their final product pitches today! 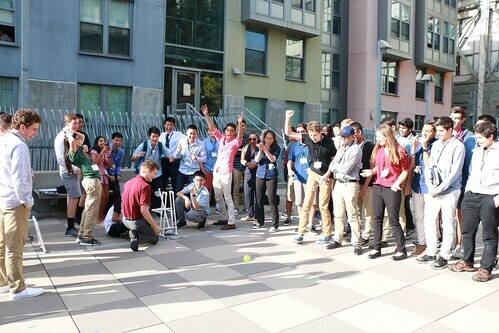 Last night, our Engineering students participated in their sea perch / RC car competition — a team-building exercise that the students have been preparing for since their first full day on campus! Watch all the action in the video below! Last night, our Engineering TA groups competed in a series of 60-second challenges, in our famously fun Minute To Win It activity! Watch the video below to catch a glimpse of all the excitement from the main event! Today our Engineering students received a tour of the Autodesk Gallery, home to CAD-programmed prototypes and 3-D printed models, including a virtual-reality race-car simulation. Check out the video below to see some of the exhibits the students saw on their visit! 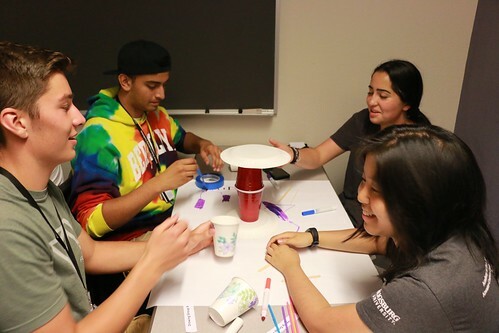 Our Engineering students participated in a set of engineering rotations, where they learned how to build a wind turbine, how to start programming, how to solder, and how to build paper-plate towers with limited communication. 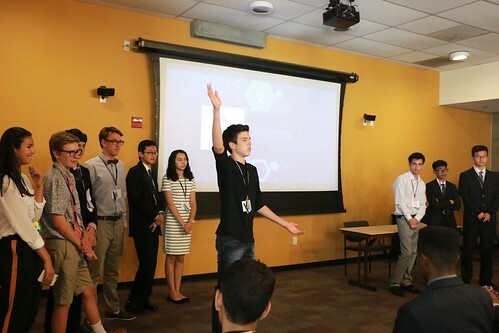 Check out all the photos from the activity, available here on Flickr! Congratulations to our Engineering students on presenting their product pitches to our panel of Team Advisor judges this afternoon! View all of the presentation photos, and download TA group photos in professional attire, here on Flickr.